I am always looking for an amazing romance story. Capture my heart, invest me in their story, give me tension, a bit on anguish and a whole lot of delicious spellbinding dialogue. I want that from every book I read. I know a lot to ask, but when I come across one it’s like hitting the lotto. Picking up a Radclyffe book, you are guaranteed it’s going to be good, but this time, this one is great! Brody Clark is headed home. She signed up to partner with her co-workers, keeping the trio together for a new venture. With little friends and not much to speak of in the way of a personal life this former Army medic didn’t even ask where to move was to when her team asked her to join. The unexpected twist she didn’t account for was the transfer would be bringing her back to the one place she ran from. Growing up, Brody had it hard. Her mother was addicted to drugs, sold her body for income and passed away to young. Brody was taken in by her friend, Flan and lived with the Rivers family through high school. Brody spent her teenage years always in the background quiet and steady but never really knowing her true value. 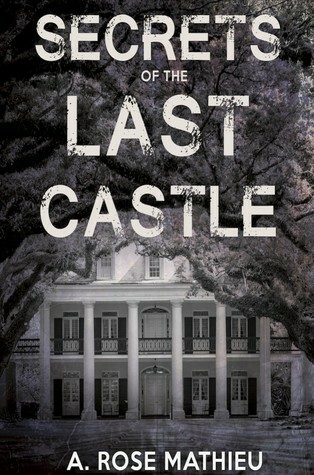 After a late night accident, she left Flann and her new family joining the military and never returning to the one place that held so much of her past. Dr. Sydney Valentine has come home as well. Val grew up with the Rivers too. She was the wild rich party girl during her teenage years always chasing Flan and whoever else caught her fancy. This teenage reputation is one this veterinarian would rather forget. Back in her home town to assist her injured mentor, Val is confronted with her past, as well as revealing who she really is. Brody and Val have chemistry for days. Goodness, gracious these two sizzle page after page. Where this book really shines is in the romance department. It is front and center and is just so damn good. An easy five-star book and one I can’t wait to read again. Radclyffe always delivers a good book this just happens to be one of her great ones. Give me some angst every day of the week, not in real life, hell no, but in a romance, I live for it. Add that into a good old-fashioned romance and you will have me every time. That’s exactly what M. Ullrich does with her latest novel, Love at Last Call. Lauren Daly’s life is a hot mess. Her relationship is off-again, a nightmare situation, because she is forced to continue to live with, said ex because she and her roommate cannot afford the house they currently rent without that extra income. Lauren’s a paralegal but her salary and rent doesn’t leave a whole lot extra for the serious student loan debt she faces. Add onto that heap that her boss is a tyrant who blames everyone for his ongoing memory failures. Berit Matthews owns the hottest lesbian bar in New Jersey. Berit has no trouble attracting women, she oozes charisma and has the looks to stop traffic. This good-natured bar owner loves her craft, is a savvy businesswoman and knows when to turn on the charm to keep her patrons coming back for more. Berit has a way with the ladies and isn’t opposed to casual hookup but she definitely has one eye opened looking for that special someone to settle down with. Lauren meets Berit one evening after an especially brutal day at the office. Her bestie drags her out for drinks and she meets Berit who rubs her the wrong way almost immediately. Berit is not phased at all, more than anything she wants to no more about the sad yet dynamic paralegal. Let the romancing begin! Lauren and Berit have a dynamite chemistry. Lauren pushes back at every move Berit puts on her. Their romance, the little bit of angst and hesitation keep you on your toes and the pages turning. 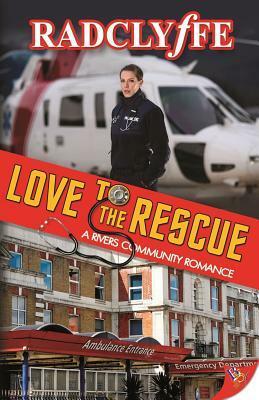 This is a book I highly recommend to anyone looking for a great romance. Loved it! If you start by just looking at the front cover of this book, you’ll notice a few things. 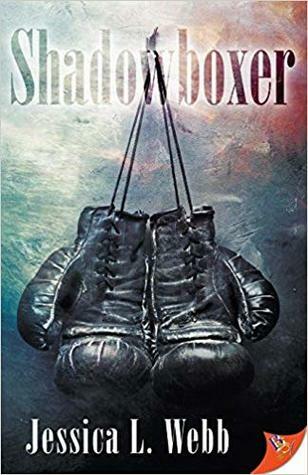 Now sometimes a cover doesn’t do the book justice, this is absolutely not the case for Shadowboxer. The cover is dark and gritty. The focus is on heavy boxing gloves that have been battered and bruised, much like the kids that face life in the foster care system, on the street, and in abusive homes. Jordan McAddie was raised in a home by two parents who abused alcohol. Her father was an emotionally abusive drunk. He took is abuse out on the mother of his children and well as the kids, finally going so far that Jordan was removed from her parent’s custody. We meet Jordan as she is well into her career as a child advocate and social worker in Halifax. Jordan uses her past experience as a professional boxer as a way to connect with the local kids. After working grueling hours she spends all her free time opening up her boxing gym to local kids interested in the sport and needing a place they can feel wanted. When new funding for her gym comes available from a large corporation, Jordan is faced with a face from her past. Ali Clarke is back in Halifax as a representative for Centera Corporation. Her job is to learn from the youth at Jordan’s gym and create some good PR for her company. Ali is the one Jordan let go of so long ago. Her first and only love is back in Halifax. To see Ali again is a blessing, but also brings back all those old feelings. These two have a new chance at love if they are willing to risk it. As heavy as the subject is about kids that are in desperate need of better representation and social services this book gives you lightness and hope as well. Ali and Jordan have a fabulous chemistry and it’s a delightful slow burn romance. At times this book is heavy but the counterbalances are done well. The secondary characters add so much to the book but never out shadow the mains. That is hard to pull off and Webb did it flawlessly. More than anything this one keeps you hooked. Indian Jones meets Die Hard. Hot damn this is a good read! Easy Nevada is one badass mother bleeper. She has zero moral compass! Totally broken, she chunked that sucker years ago. What she is though is a take no prisoners, hilarious, shoot you in the face tomb raider. Easy is smart as a whip and tough as nails. When she sets her sight on something, she’s going to do whatever it takes to make it hers. She is like no other character I have ever encountered. 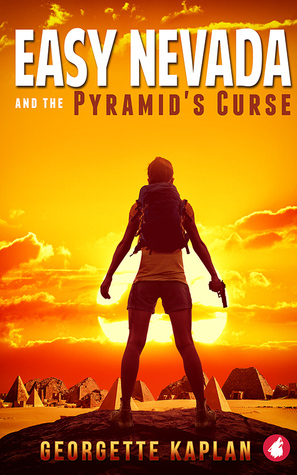 Quick Plot Overview: Easy has her sights set on an artifact buried in a newly discovered pyramid in Sudan. She plays the part of a journalist to get access to the dig site and meets the gorgeous and super annoyed, Dr. Candice Cushing. She is really annoyed that Easy continues to refer to her as Candy but that is part of the tomb raiders insufferable charm. Candice’s mother is a Sudanese woman, and she wants more than anything to give back this piece of history to Sudan. Easy just wants to rob it! Then one night everyone’s plans are foisted when ISIS shows up to stop everything and kill everyone. So you can probably guess that this book is one hell of a ride. Understatement of understatements. Crazy, zany, wackadoodle, smart, awesome, badassness! Yeah, it’s all that and so much more. I love Georgette Kaplan’s style of writing. It’s fast, it’s smart, sarcastic and so different from anything else out there. She is one of my absolute favorite writers. While all of her books have been great, this one is out of the park good. I am so ecstatic that this one is a series. I cannot wait for the next adventure with Dr. Cushing and Easy Nevada. An easy 5 out of 5 stars! Welcome back Grace Donovan and Elizabeth Campbell, two characters who I have missed. These two badasses have a murder to solve in Secrets of the Last Castle and unfortunately this time around they are on opposite sides. 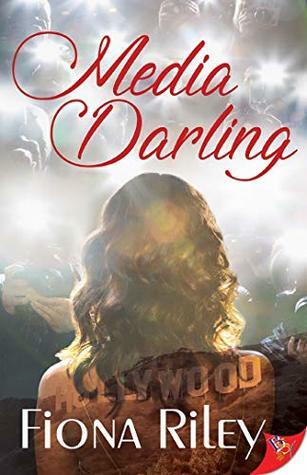 Drama, suspense, betrayal all with smoldering hot tension, you really cannot ask for more. A. Rose Mathieu comes out swinging with her sequel to Sins of Our Father. Elizabeth is asked to take the case of a young African American male that is accused of murdering an elderly Caucasian woman in an alleyway. The young man swears he didn’t do it and Elizabeth has full faith in his denial. Grace is on the other side of the coin. What evidence the police do have unfortunately points right to Elizabeth’s client. They are both in a rock and a hard place and this case will take its toll on their romantic relationship. It’s and tense and bumpy ride for these two leading ladies. This book has twists and turns all over the place. This is a fascinating story that keeps you on the edge of your seat. This mystery has tons of history woven throughout this who done it. You will be so glad you read this one. Oh, and if you have not read Sins of Our Father, don’t skip it. You can read these out of order, but really you don’t want to. Both are fabulous reads.